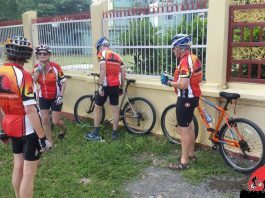 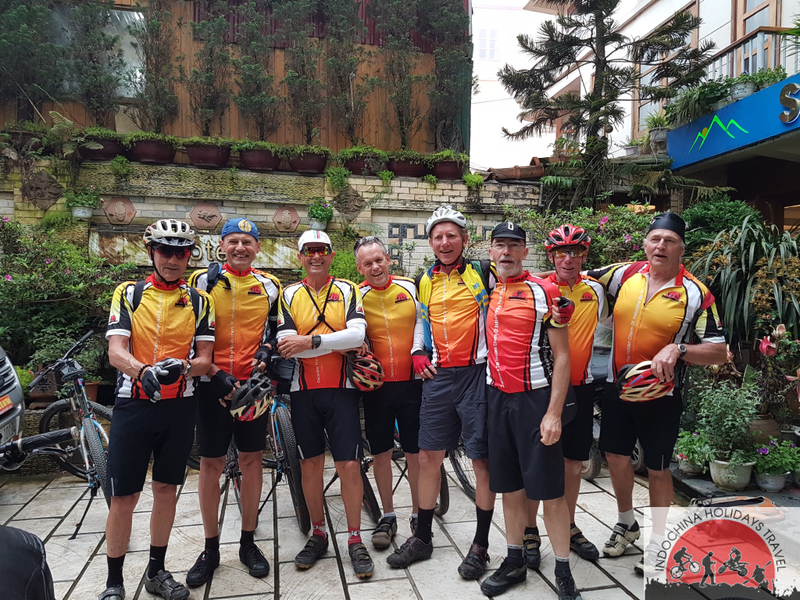 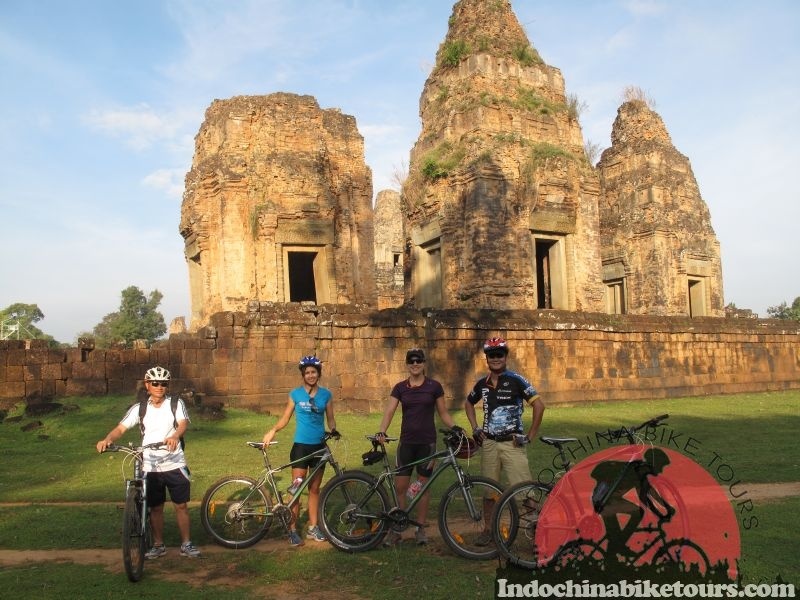 Cambodia cycling tours is an exciting and diverse country best known for its collection of amazing temple ruins in Angkor in Siem Reap , followed by its French-influenced capital Phnom Penh city . 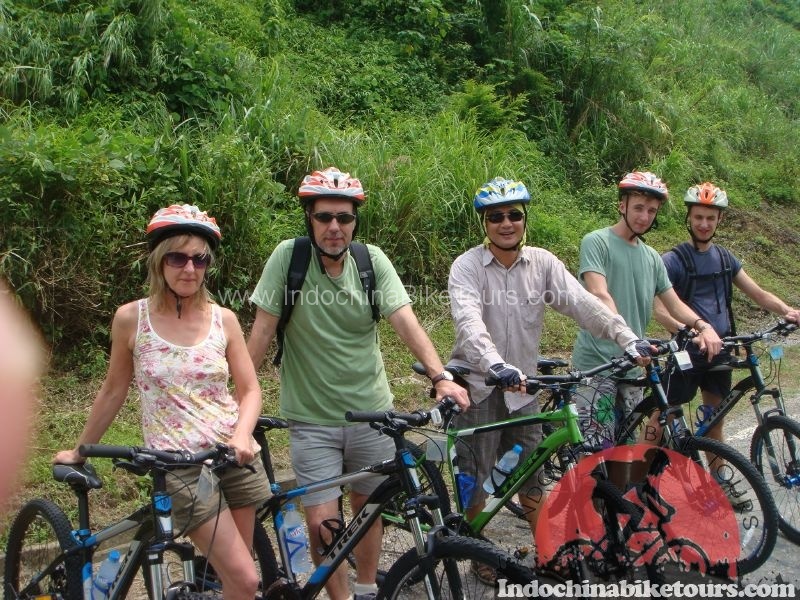 However as a country so rich in history and culture, it has a lot to offer even beyond these destinations. 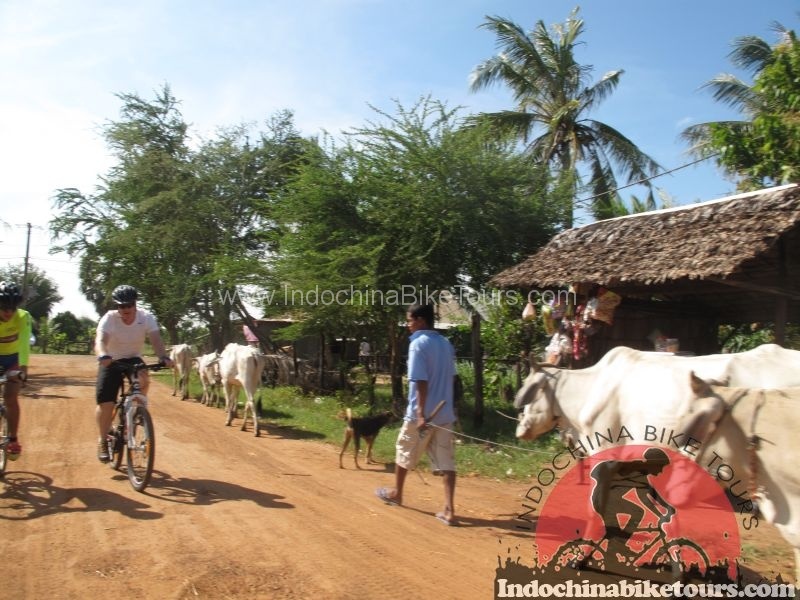 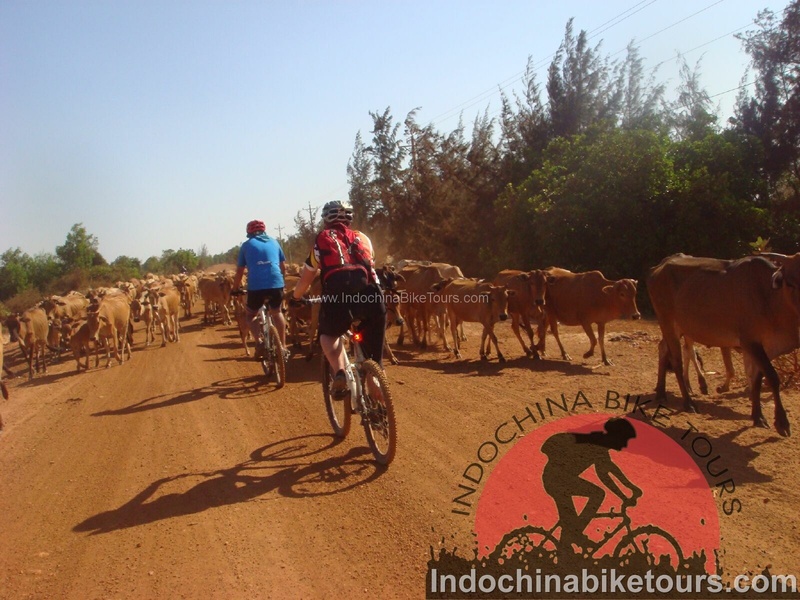 Indochina Bike Tours offer the tours through the peaceful countryside to smaller towns and deserted beaches can really reveal Cambodia's ancient beauty. 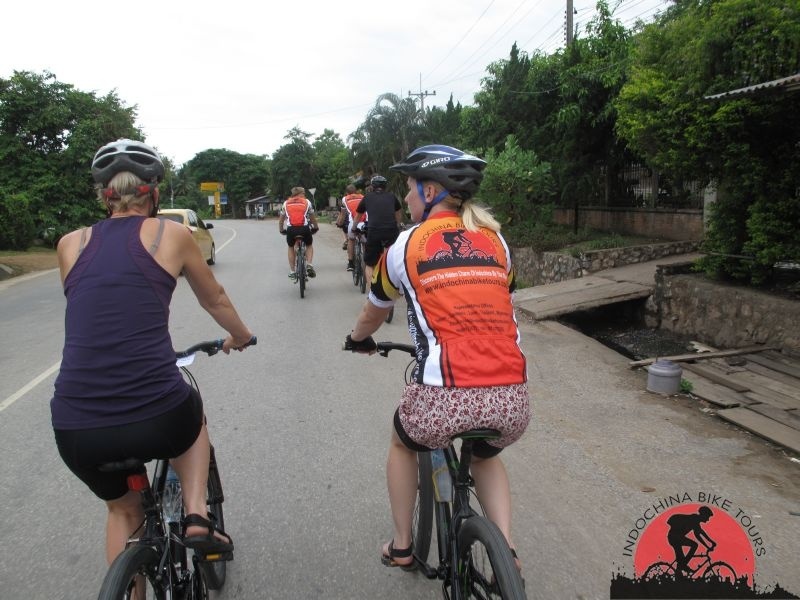 Whether you are looking for an adventure, some relaxation, or to learn about its history, Cambodia bike tours is the ideal way to experience the country's rich culture and varied way of life .Cambodia is sure not to disappoint !